A new start means new opportunities for an entirely new set of experiences. Take a couple of minutes to write down your goals or the things that you want to accomplish this 2019. After doing so, meditate on how you will make this year better than 2018. Maybe you want to improve your knowledge in a particular subject, or prepare yourself for a school activitythat has previously challenged you. Or perhaps you may want to take on a new hobby such as playing a musical instrument or a new sport. Explore what’s in store for you and explore the things that you’ve been curious about this year. If you already know who your teachers are, it’ll make speaking to them about school work easier. Think about sending them an email or a message and try requesting for the class syllabus. Most educators normally stick to a similar schedule each year, so finding them and setting up a meeting won’t be much trouble. As such, asking for the syllabus early will give you an idea of the topics you should study within the first few weeks of school and allow you a little head start to the school year. If you are feeling determined, learn some of the concepts by yourself and reduce the amount of work you will do later in the semester, especially when you have less time for reading. If your class starts off early, avoid spending so much time on gadgets or other things that might distract you from focusing on your school work. Get into a good sleeping routine and get at least 8 hours of sleep once the school year begins. Waking up early will soon become a common occurrence, especially if your journey to your school takes longer than most students. Construct a study diagram portraying when you will study for each subject. Be responsible enough to make time to study for those subjects. Ensure that you allot a bit of leeway for adjustability, just in case one particular subject requires more study or thought than the others. Make sure you’re realistic in your goals, give yourself enough time to complete all your tasks, and make sure that they start small so that you can built up to the more difficult tasks. 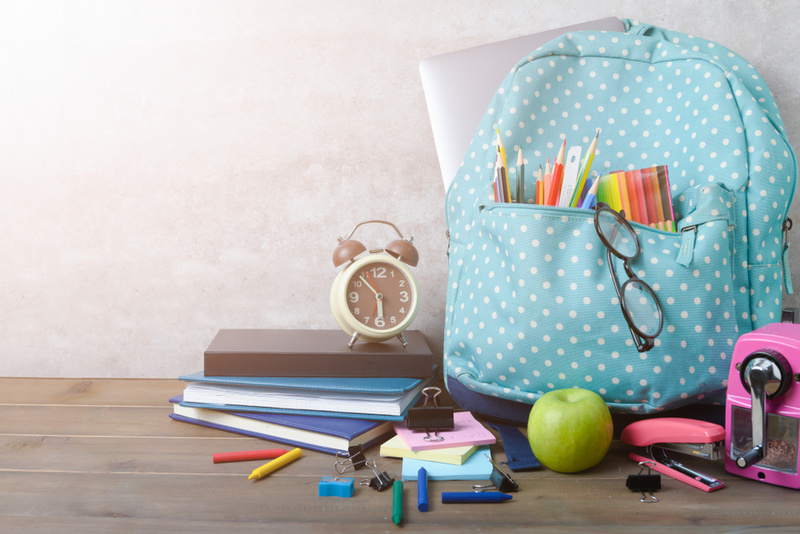 Amid the excitement of preparing the things you’ll be needing for the campus or dorm, you may forget some school supplies that you will actually need. Here is a checklist of all the commonly needed supplies that students are encouraged to have. Make sure that you check the syllabus for all your classes to see if there are additional school supplies that may be required. Notebooks, folders and binders. Each student has a preferred way of taking notes and keeping them organized. If you prefer writing over using a laptop or tablet to jot down notes, be sure to purchase a folder or a binder for each subject for better arrangement, or subject dividers within the same folder to save space. If you’ve got more items for school but your room does not have enough storage, worry no more! Spacer has got you covered. 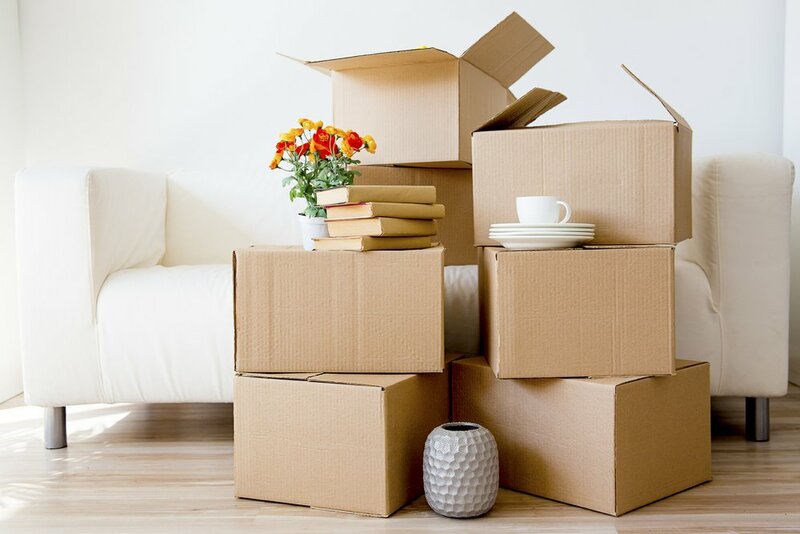 We provide accessible, affordable and secure storage and parking spaces all over the country. 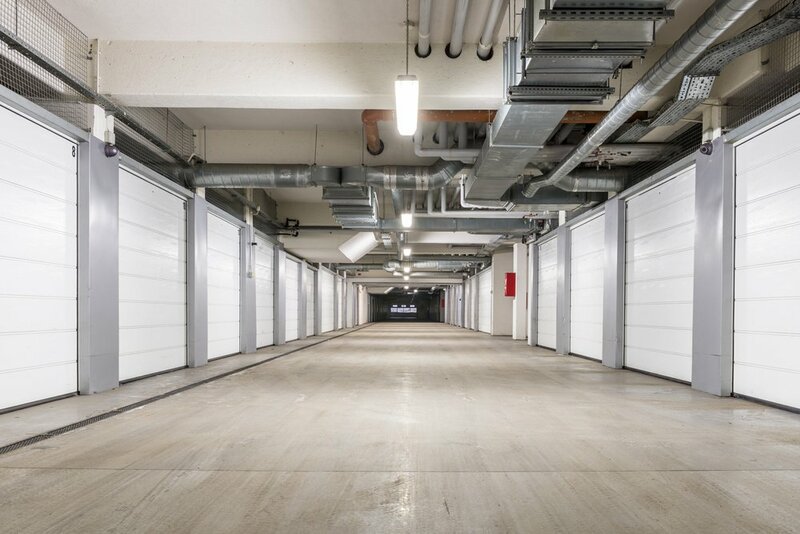 Visit Spacer today and find an ideal storage and parking space near you.